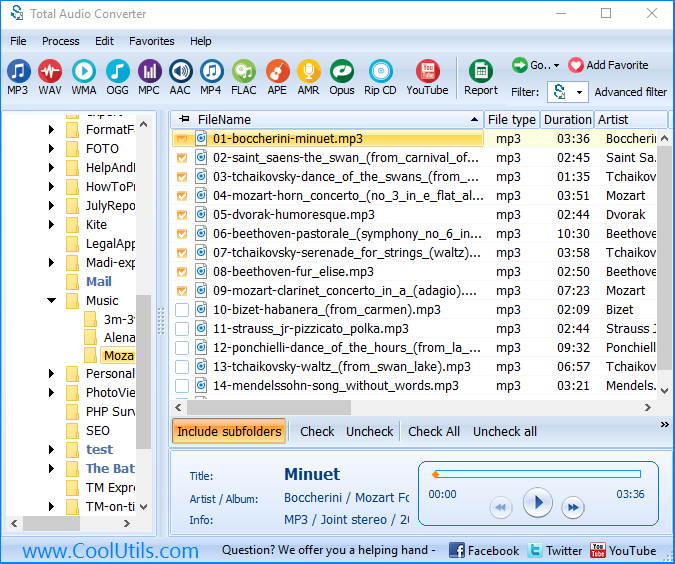 AudioConverter.exe C:\Audio\*.aac C:\Converted –c FLAC. 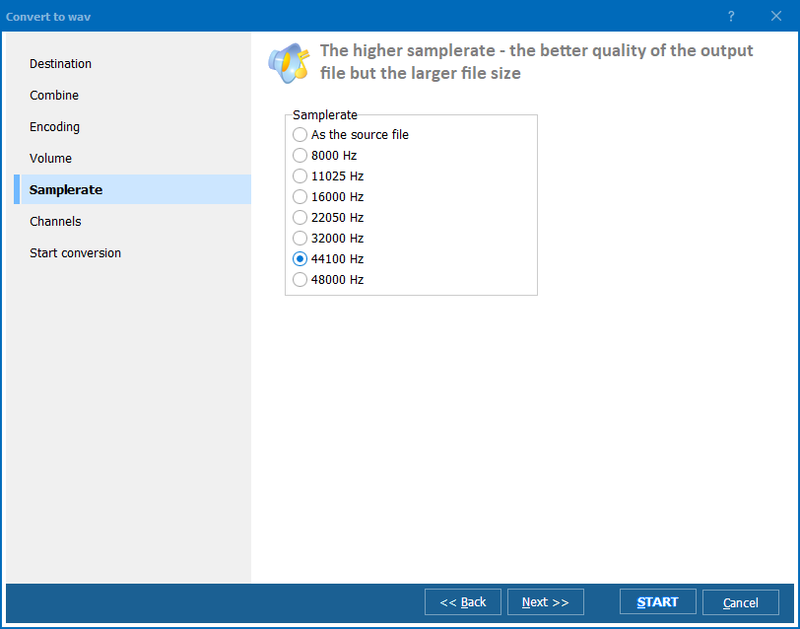 This command will convert all AAC files from ‘Audio’ folder to FLAC format, storing the converted copies in ‘Converted’ folder. 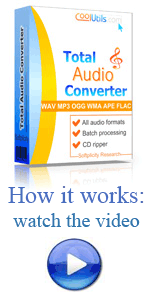 Total Audio Converter supports batch conversion, so you can convert all files by one command. 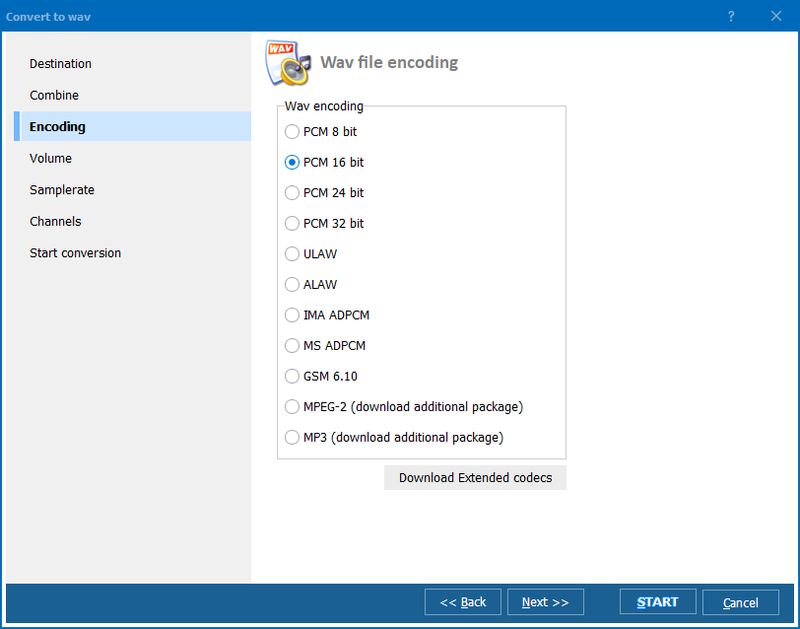 For keeping converted files in the right order, you can apply name mask, using any tags you want.